The digitalization of the Met’s publications exemplifies one of the best use cases of the Internet for breaking down barriers to the art world and a cultural education. 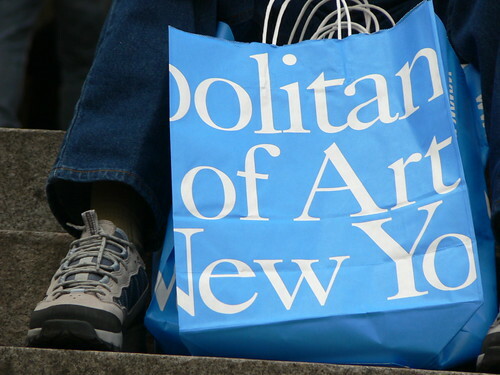 New York’s Metropolitan Museum of Art launched a new portal earlier this month offering free, full-text online versions of hundreds of art books. Dubbed MetPublications, the tool offers unprecedented access to the output of the museum’s publishing arm, opening up 643 titles stretching back to 1964. The Met’s digitalization of its publication will hopefully set precedent for other museums. Photo by Giovanni Variottinelli. The initiative, reportedly funded by a donation from Hunt and Betsy Lawrence, is integrated with Google Books, allowing users to discover titles through the search engine as well as through the Met’s own catalogue.